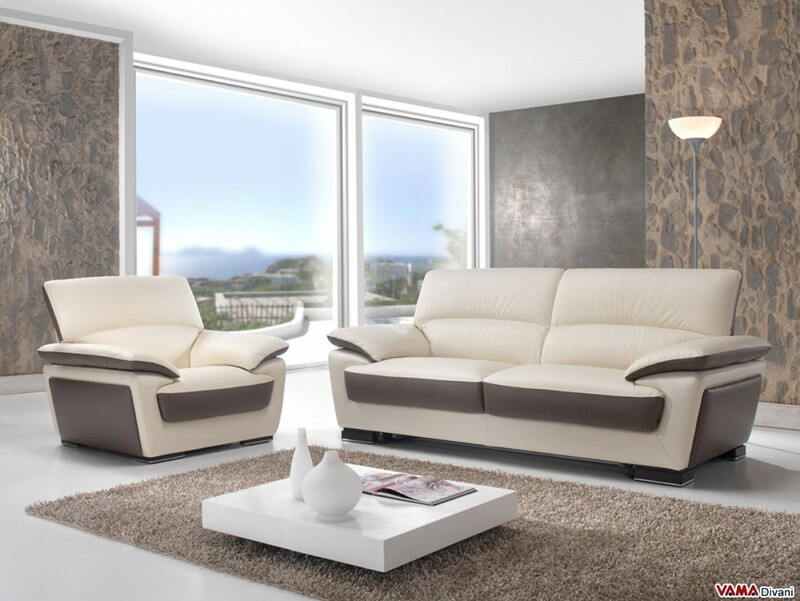 Two-tone leather sofa with a contemporary style and a large and high back which offers a wide level of comfort. 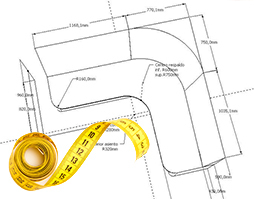 Several original details, such as its decorative seams and its wenge wooden feet, make this sofa really unique. 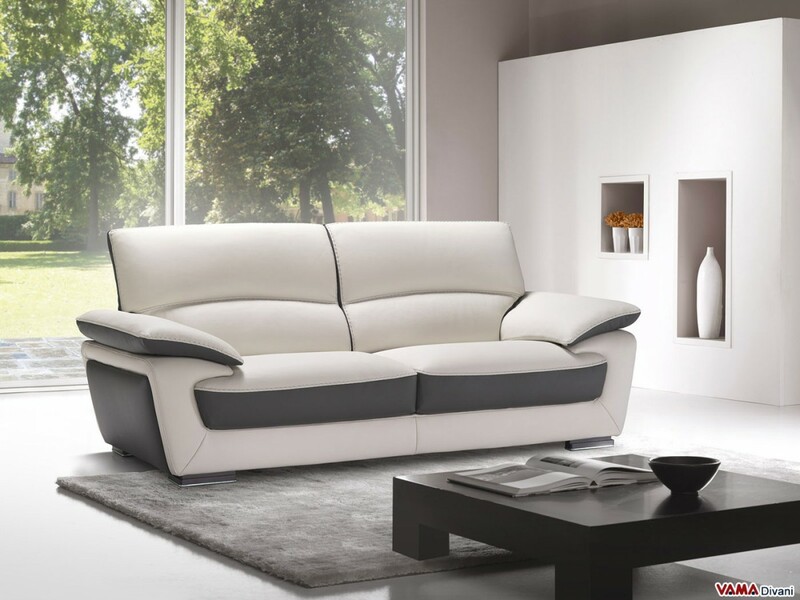 Appealing and typically metropolitan sofa, Newport is very comfortable and offers a nice combination of white and grey colours. Entirely upholstered in high quality leather embellished by small seams, this contemporary sofa provides a great comfort thanks to its very soft padding, its high back and its wide and comfortable arms. Many other small details make the Newport sofa an extraordinary piece of furniture, such as its wooden feet in wenge colour with a polished steel finish. 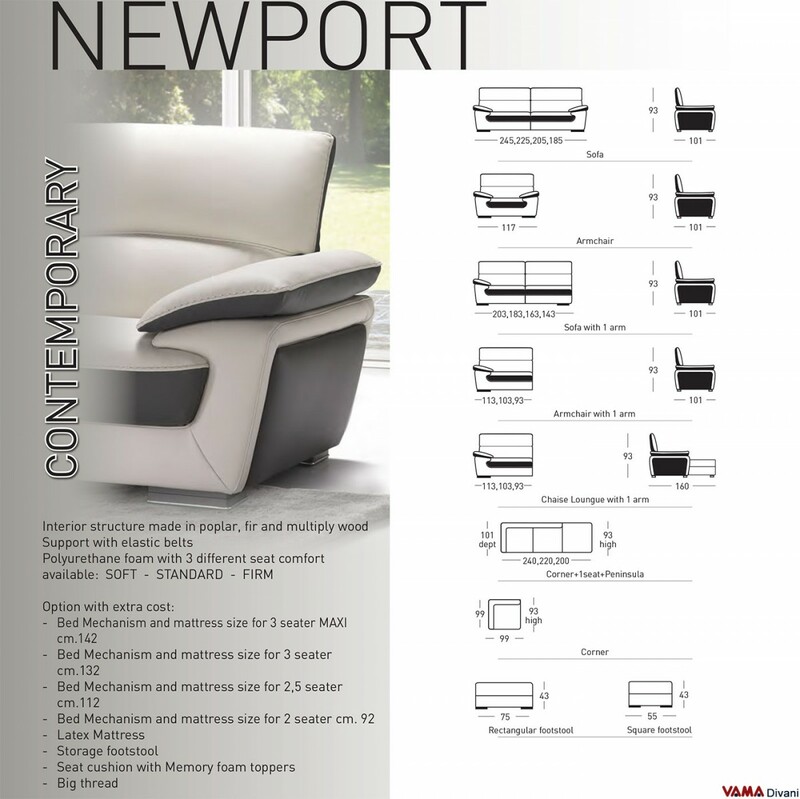 Despite having a pretty bold design, Newport can be matched in a very simple way and it is perfect for spaces furnished in a contemporary or minimalist style.